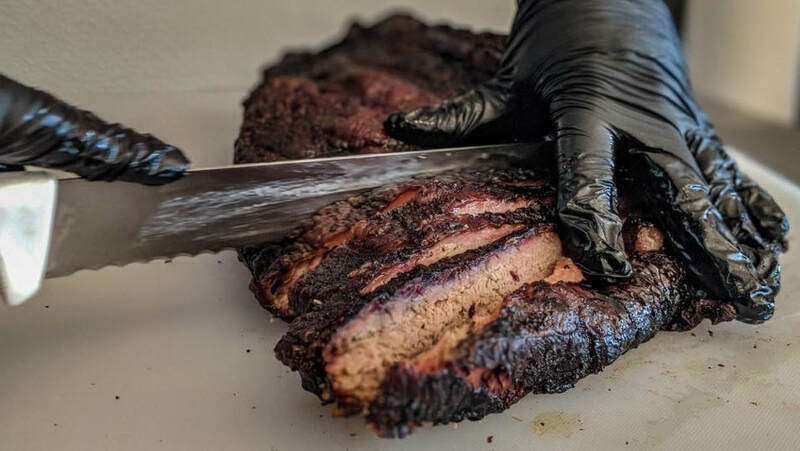 We slow smoke all our meats with a blend of Hickory and Oak. it is served "meat market style". are sold by weight on butcher paper. ALL of our Meats and Links are fresh, non enhanced and natural.